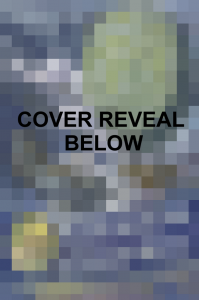 Nadya Skylung and the Cloudship Rescue: What’s It About, Cover Reveal, Publication Date, Preorder Links, and News! Hello, friends, readers, and friendly readers! We’ll start with the simple and work our way to the big reveal (not because I do such things in my books too, gentle reader, surely not!). 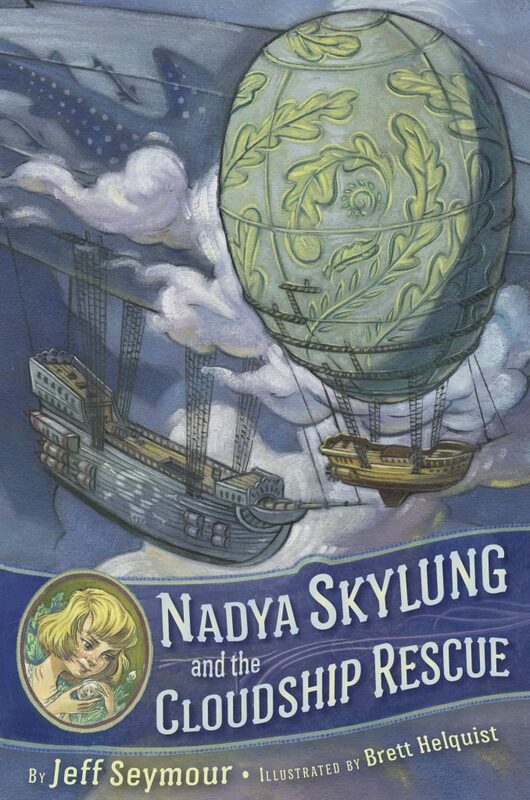 The Publication Date for NADYA SKYLUNG AND THE CLOUDSHIP RESCUE is May 15, 2018. Less than six months away! The book will be available initially in hardcover for $16.99 and in audiobook at a price to be announced. As far as I can tell, readers in the UK/EU, Canada, Australia, New Zealand, and worldwide should be able to get it wherever they buy books in English on May 15 as well. Quick word to the penny-wise: as of today, none of the major retailers has discounted the book. But your local independent bookstore may help you out if you ask. You can search for an indie near you at Indiebound.org and ask the bookseller about NADYA SKYLUNG AND THE CLOUDSHIP RESCUE. Second, it’s never too early to ask your local school or public librarian about the book too. If they buy a copy, you or your child can read it for free and everybody wins. 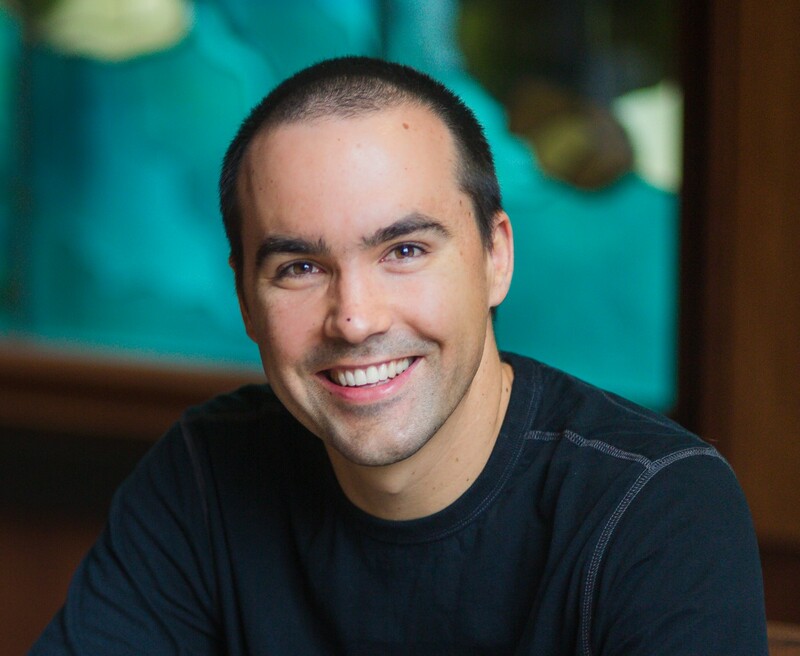 Next, some Big News about the book! Namely that it’s been illustrated by Brett Helquist, the bestselling illustrator known for his work on Lemony Snicket’s A SERIES OF UNFORTUNATE EVENTS. I’ve seen his final artwork, and it’s breathtaking. NADYA SKYLUNG AND THE CLOUDSHIP RESCUE is full of enchanting sights: pedal-powered helicopters; airships with balloons that have gardens inside; fire spirits; death-defying escapes around and over the airships; kids of many colors and big personalities; enormous vistas of sea and sky; dastardly pirates; and more. Brett has done an absolutely incredible job of bringing them to life in his own distinctive style. The book is worth the price of admission for his art alone, and I can’t wait for you all to see what he’s done with the story. 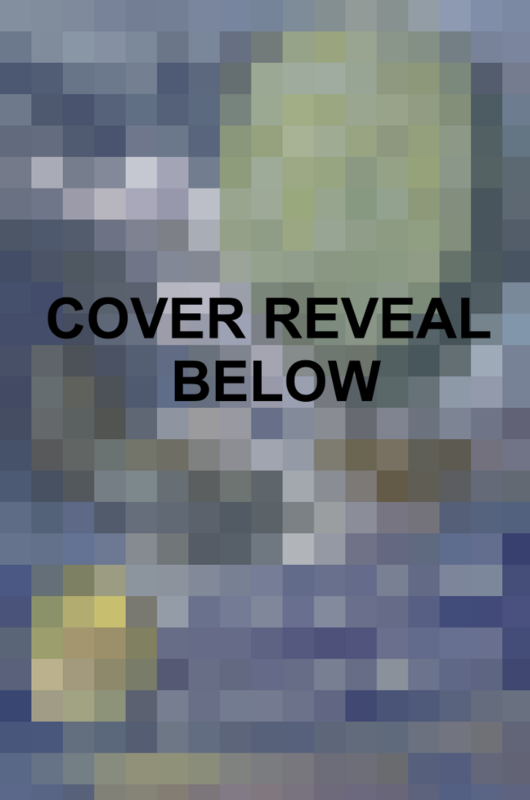 I love this cover, as you might be able to guess. It was a blast working with Brett and the art team at G.P. Putnam’s Sons to put it together, and Brett’s artwork led to improved descriptions in the book. Originally, I had left the patterns on the balloons up to the reader’s imagination. Brett’s imagination filled in the gorgeous spiraling plant design on the Orion‘s balloon, and when I saw it, my imagination got jealous and ran through the manuscript filling in descriptions for all the other ships. You’ll have to read the book to see them all, but I think they’re one of the most fun pieces of the world now. Plus Brett’s rendition of the cloudship Emerald Dream (not on the cover, but waiting in the interior) is just stupendous. I don’t do it all by myself, of course, not yet. But I’ll have it figured out soon. Our first mate Tall Thom’s leaving the ship when we make port next week, and Captain Nic’s going to pick one of the kids on the Orion to do his job. I’m gonna make sure it’s me and learn how to run a cloudship. Then someday I’ll be captain of my own ship, and I’ll fly anywhere I want, anytime I want to—Nadya, the greatest skylung of them all! That should be all you need to get started. If you want more, click on over to Amazon, where you can scroll down to the excerpt and read the first chapter to learn more about who Nadya is, her rivalry with the infuriating and brilliant Tam Ban, the mystery of where she came from, the special abilities of her friends Pepper Pott, Salyeh Abande, and Tian Li Chang, the strange plants that let her ship make a living, and what happens when an enormous storm hits a cloudship that needs a special garden to keep it afloat. And while you’re there, why not consider preordering or adding it to a wish list? That’s all for today (and what a doozy of a news post it was, too!). There’ll be more to come at a pretty steady clip over the next six months, including peeks at the science behind some of the scenes, the inspirations behind the artwork, the real-life versions of some of the fantastical inventions in the book, and more. Check back here to catch it, or if you want it delivered hot off the presses to your inbox, click here to sign up for the Nadya Skylung E-mail Newsletter.